If you’re locked out of your home, business, or car, call the lockout emergency locksmiths: Old Town Scottsdale Locksmith for 24 hour locksmith lockout help. If you're locked out of your home, office, or car, call the lockout emergency specialists at 602-503-1343. 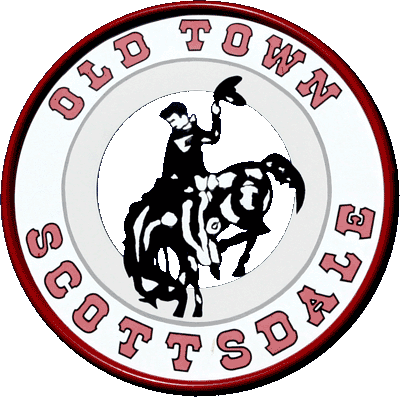 Old Town Scottsdale Locksmith is the 24 hour locksmith that's standing ready to help in any lockout situation. 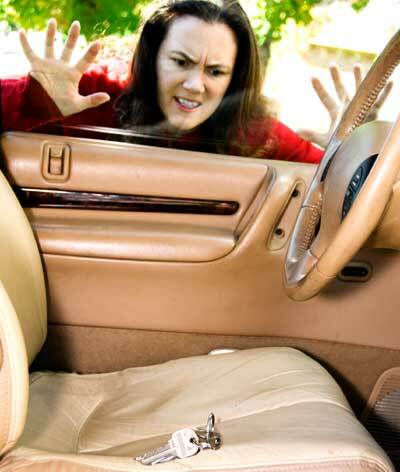 Our lockout emergency locksmiths can open virtually any lock and get you back into your home, car, or business. Let our emergency locksmiths get you in again with a lock opening service, then we'll make you a new key so you're no longer locked out.. And, if you suspect your keys were stolen, we can rekey your locks immediately so your safe and secure. If you have a lockout emergency, call Old Town Scottsdale Locksmith - the 24 hour locksmith - at 602-503-1343.